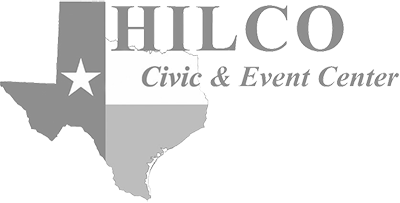 Here you will find all the tools necessary to participate in the candidacy for HILCO Electric Cooperative Board of Directors. Members interested in becoming candidates and placing their names in nomination for membership on the Board of Directors are hereby notified of the qualifications and election procedures prescribed by the Bylaws of HILCO Electric Cooperative, Inc.
A candidate for director must be a member of HILCO and bona fide resident of the district he/she represents and have 6 months residency in the area served by the Cooperative. The candidate must not be a minor. No candidate may in any way be employed by or have a substantial financial interest in a competing enterprise or business selling electric energy or supplies to HILCO; or be a cooperative employee, or a cooperative affiliate employee or director, or has been a cooperative employee, or a cooperative affiliate or trust board employee or director, for three years before the election is held or position is filled; or the incumbent of, or a candidate for, an elected public office in connection with which a salary is paid. 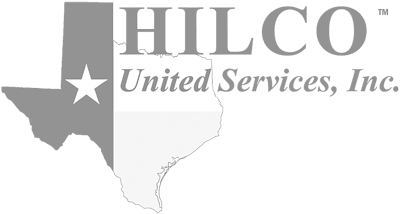 Annual Meeting Date - September 26, 2019 at 7:00 p.m.
Set by Board resolution at least 170 days before the annual meeting date. Should be filed not less than 93 days or more than 107 days before the date of the annual meeting. If the 93rd day is a Saturday, Sunday, or legal holiday, applications and petitions will be accepted the next business day until 5 p.m. Posting the list of candidates at the office of the cooperative should be at least 75 days prior to meeting. Candidates will draw for places on the ballot at attorney’s office at least 72 days prior to meeting. Sample ballot posted at all cooperative buildings at least 64 days prior to meeting. Secretary shall mail notice of the meeting with ballots listing candidates not earlier than the 30th day or later than the 10th day before the meeting. Ten days prior to annual meeting. Mail in ballots counted only if received by noon the day before the meeting. A request for recount of the ballots should be filed by the close of the annual meeting. Committee shall convene to recount the ballots within two business days of the close of the annual meeting. Protests - October 1, 2019 by 5:00 p.m.
Other protests to the election must be filed with the corporate attorney within three business days following the close of the meeting in which the voting is conducted. After committee meeting where they hear arguments, they have three days to either affirm the election or set it aside. Only votes that are counted in the event of a runoff are those submitted to the election post office box within 15 days of the mailing; the date of mailing will determine when ballots are due.